TitleM generates reports that meet and exceed compliance requirements. Complaint and resolution management is a component that ensures compliance requirements are being met. Expense Reports detail advertising, business entertainment including meals, donations, training, & trade association events. The data is organized by marketer, escrow, accounting, customer service and is further segregated by the brand, region, state, county, and branch. Production Reports are structured by marketer, client, company, escrow and are divided by brand, region, state, and county allowing many comparisons to be easily retrieved. Secure certified data centers that exceed compliance requirements established by state and federal regulators. Regulatory compliance and ALTA Pillar recommendations are easily confirmed by TitleM compilation of data. Archived customer communication accessed for compliance purposes. Legacy systems integrated in TitleM offer comprehensive compliance tracking. Acquisitions are quickly integrated to offer full disclosure of regulatory compliance at all business levels. Compliance Relationship Management as a team. Compliance, Title & Escrow, CRM and business analytics in such a highly regulated and ever changing industry is invaluable. 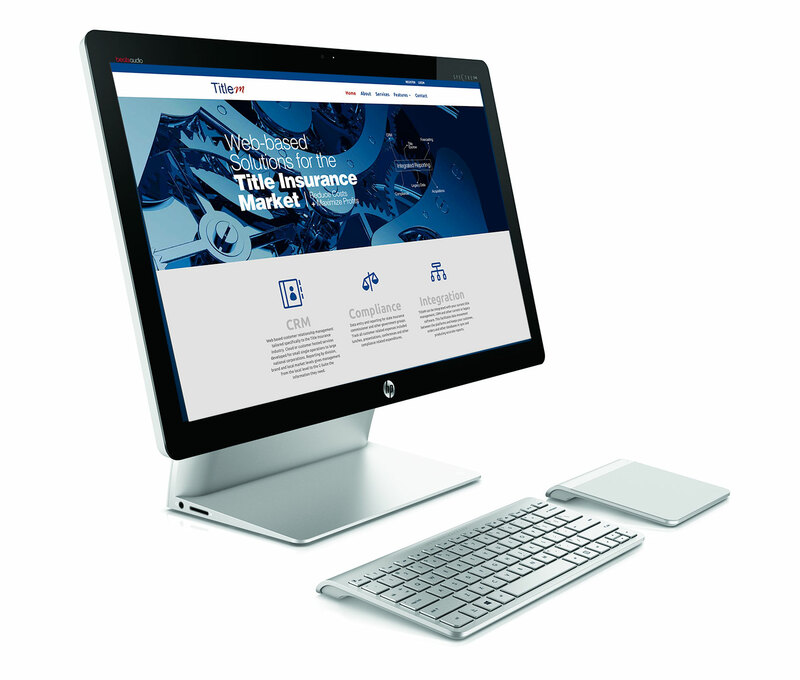 The TitleM integration technology provides detailed reporting to quickly validate that the State Insurance Commission and Federal compliance requirements are being met. Additionally, the ALTA recommended Pillars are confirmed as well. And the future? The TitleM platform flexibility ensures that components can easily be changed to comply with regulation modifications.